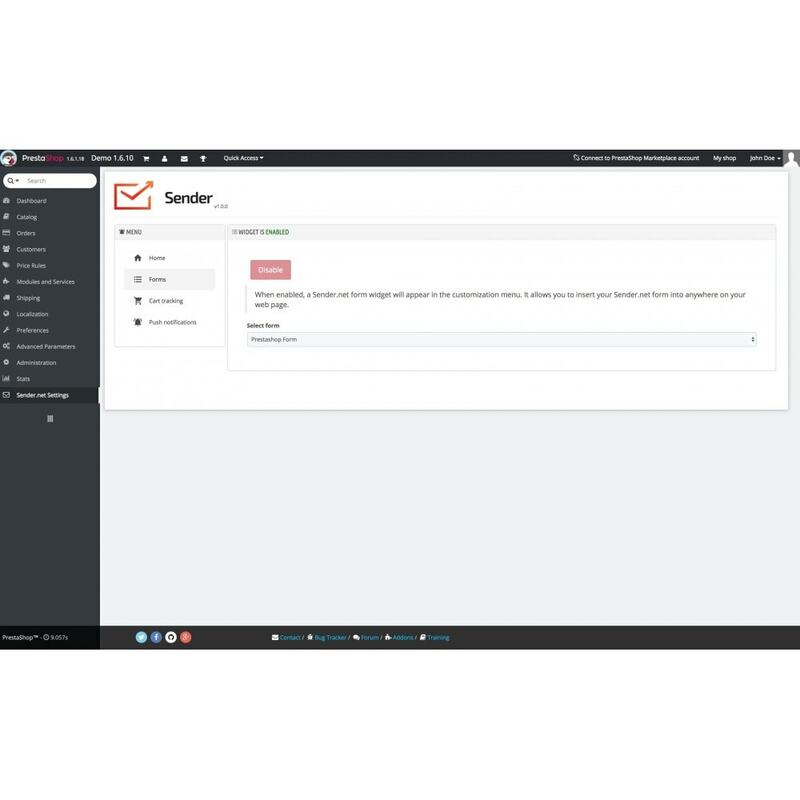 All you need for your email marketing in one tool. Send your customers beautifully crafted newsletters or remind them about abandoned carts. 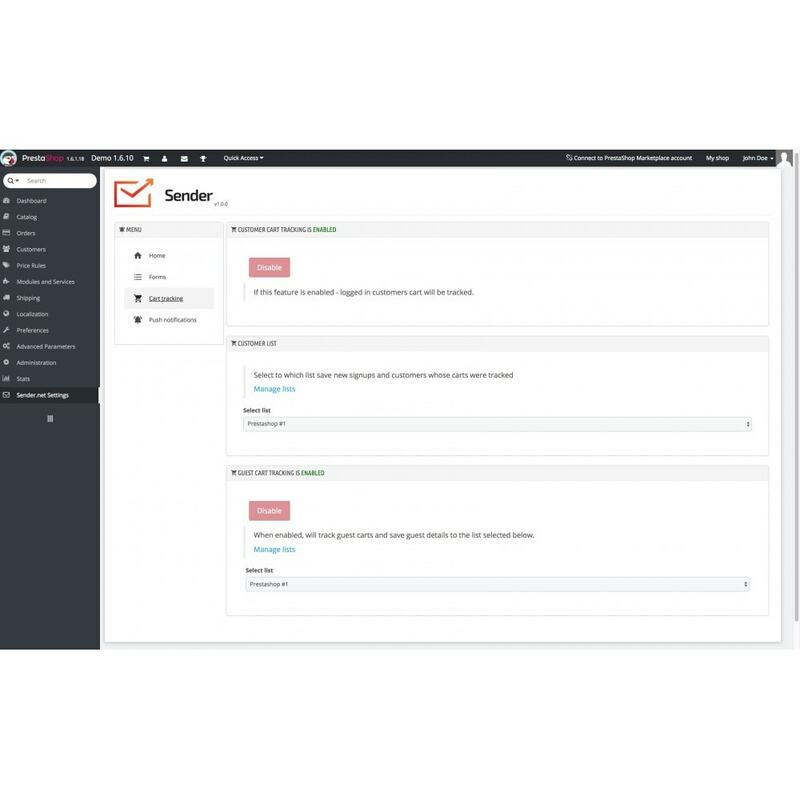 Send targeted newsletters via Sender.net's automation.